Laura Edwards has lived in Tulsa, Oklahoma since the age of 5. After graduating from OSU, she began her career in education as an assistant teacher at Broken Arrow Public Schools. While there for 3 years, she assisted teaching a classroom of students with special needs. Edwards joined the Tulsa Honor Academy Team in July of 2017. She is currently an assistant teacher. 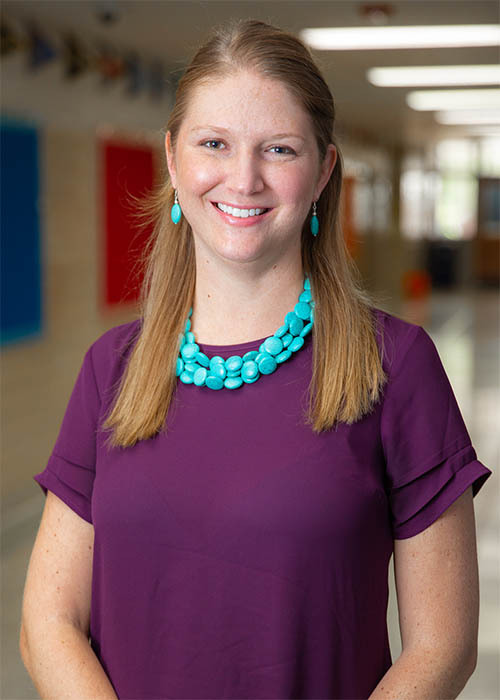 Mrs. Edwards completed her Associate’s Degree in Liberal Arts from Tulsa Community College, and holds a Bachelor’s Degree in American Studies from Oklahoma State University.